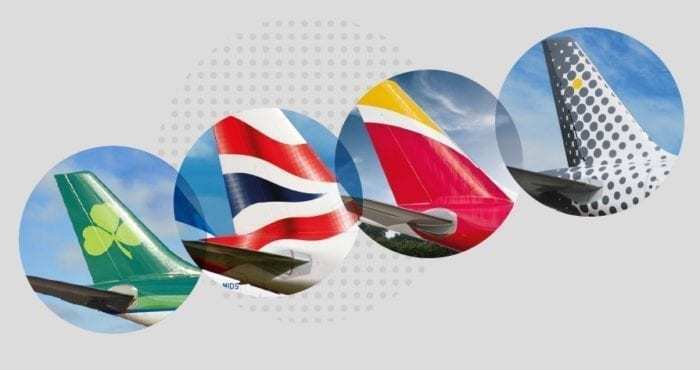 IAG will remain a European entity following Brexit. The company’s non-EU shares will be capped at 47.5% to ensure it remains recognised by the European Union. The news follows Willie Walsh’s comments that Brexit will have no impact on passenger numbers at a recent press conference. 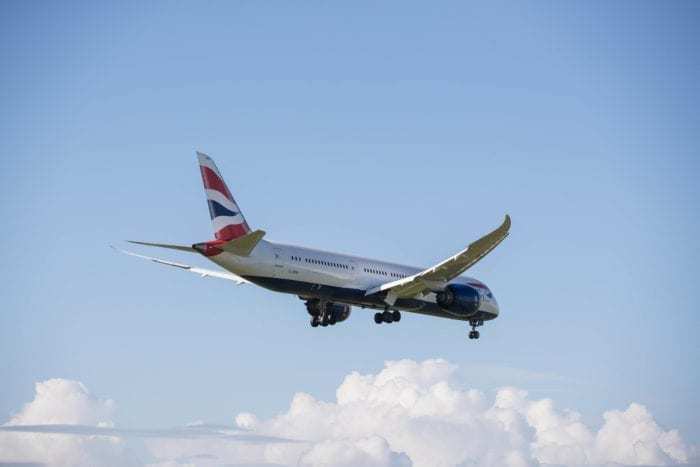 Back in November Simple Flying reported that British Airways was seeking to become a Spanish entity in the event of a no deal Brexit. With no deal currently approved for their withdrawal from the European Union, this outcome is becoming more and more likely. There are just 45 days left to go until Brexit. Nobody currently knows what Brexit will entail. There is the possibility of a no-deal Brexit, which alarmingly is becoming more and more likely. At the same time, an orderly exit from the European Union is becoming less and less likely. There is always the possibility that the UK would not leave the EU on the 29th. However, this would mean the UK would either have to cancel Brexit or ask the European Union for an extension to the negotiating period. It is extremely alarming to the aviation industry who don’t know what outcome they should be preparing for. A no-deal Brexit could cause chaos for the aviation industry. While the UK and EU have already agreed to keep flights in the air, flight numbers would be capped at the amount in 2018. This could lead to 5-million tickets being voided. Additionally, many airlines are taking steps to reregister aircraft. While EasyJet is attempting to register aircraft in countries which will remain in the EU post-Brexit, Ryanair is working on the opposite. With their whole fleet registered in Ireland, Ryanair has begun to register some of their aircraft in the United Kingdom. The first Ryanair aircraft registered for Ryanair UK is G-RUKA. The aircraft was previously registered as EI-FEF. 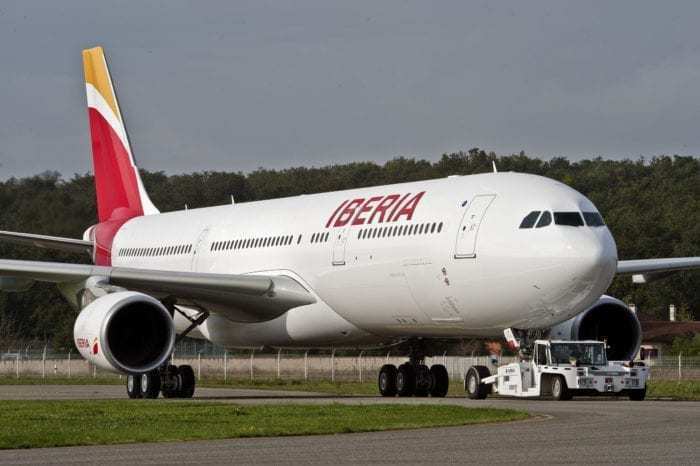 In order to prepare for Brexit, IAG is looking to define its self as a Spanish entity post-Brexit. The majority of IAG’s airlines are operated from outside the UK already. Aer Lingus is Irish, and Iberia, Level and Vueling are Spanish. The corporate offices for IAG are currently located in London, however, IAG is, however, a Spanish registered company. EU regulations state that an airline must be at least 50 per cent owned an controlled by EU nationals to be classified as a European carrier. As such, IAG has stated that no more than 47.5% of shares in the company can be held by non-EU individuals. However, this 47.5% cap does not include British Shares as for the time being Britain remains in the EU. It’s unclear if this would change following a disorderly Brexit. How do you think Brexit will affect aviation? Let us know in the comments down below!